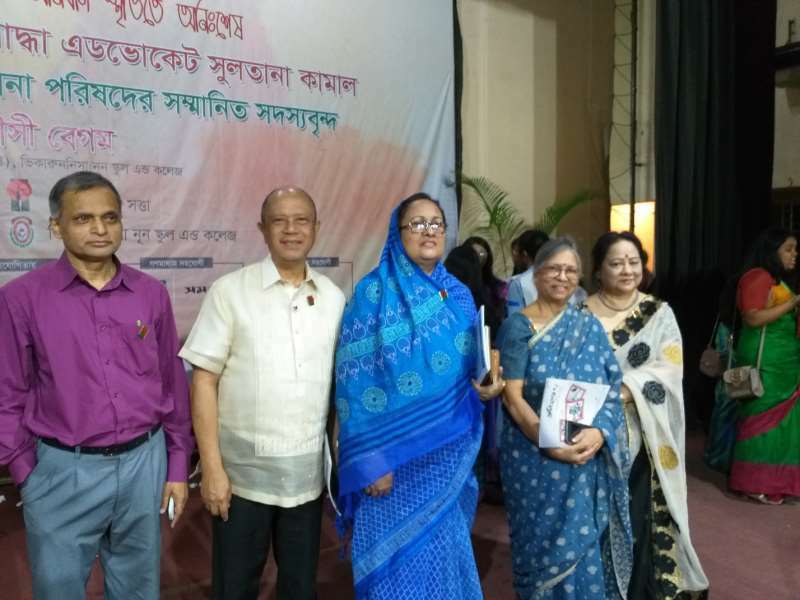 Last Saturday, April 6, 2019 AIUB participated as a major sponsor in the annual celebration of the 1971 Freedom Fighters by the Viqarunnisa Noon School and College. AIUB’s participation has further enhanced its academic brand with the leading educational institution for girls. The culminating day of the celebration was the awarding ceremony to the winners of the different competitions participated in by 35 other prominent schools and college, and the recognition of teachers. 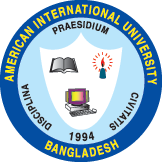 The event was graced by the well known woman advocate Sultana Kamal as the Chief Guest and Prof. Dr. Charles C. Villanueva, Vice President Academics as special guest representing the American International University-Bangladesh. The Advocate spoke about the heroism of the freedom fighters and exhorted the students to value and emulate the gallantry of these freedom fighters while Dr. Charles underscored the role of the youth as future leaders of the country and at the same time promoted the academic quality and excellence of AIUB. He also recognized the role of the teachers and parents in preparing the students in their future career. The acting School Principal, Ms. Ferdousi Begum, delivered also a message during the closing program. 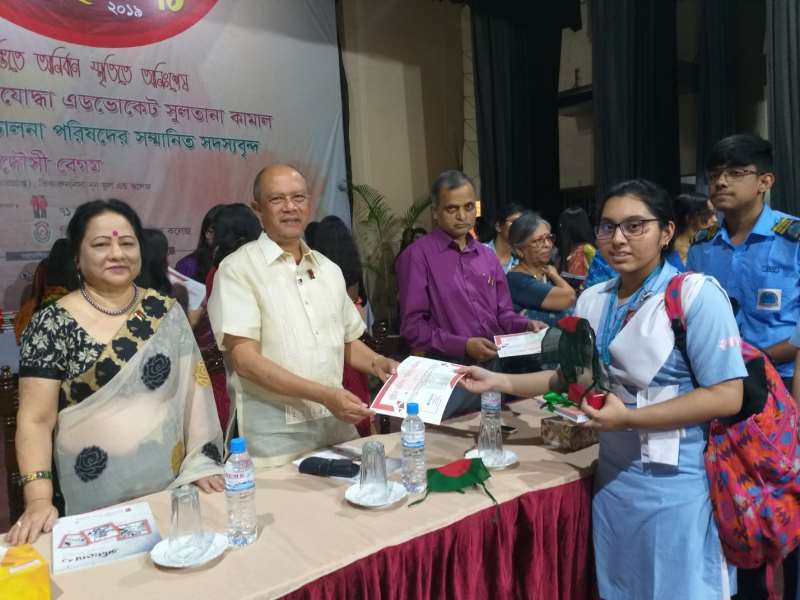 It was a well attended event with full of excitement and happiness especially to those who were presented the different awards to the students of the 35 colleges competed in the different events like essay writing, debate, art, public speaking, quiz. The teachers were also presented a Plaque of Recognition as advisers of the different clubs of Viqarunnisa.